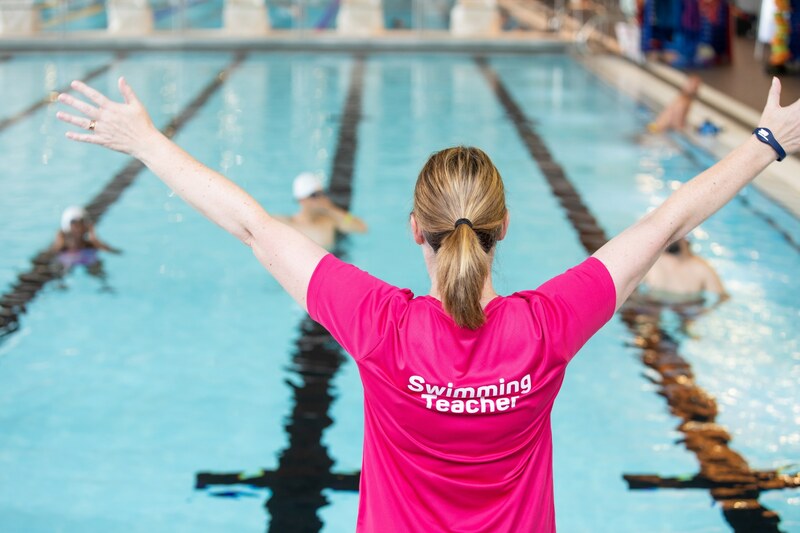 E-learning is all about flexibility and freedom, you can learn at a pace that suits you and at times that fit in with your life. 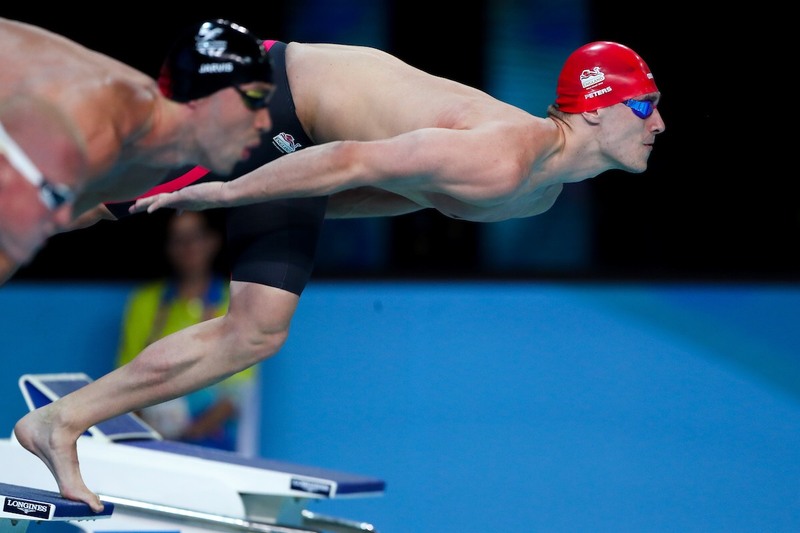 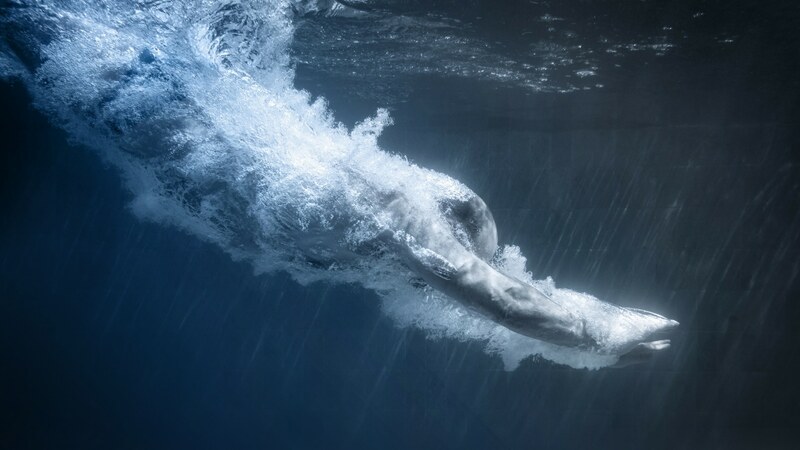 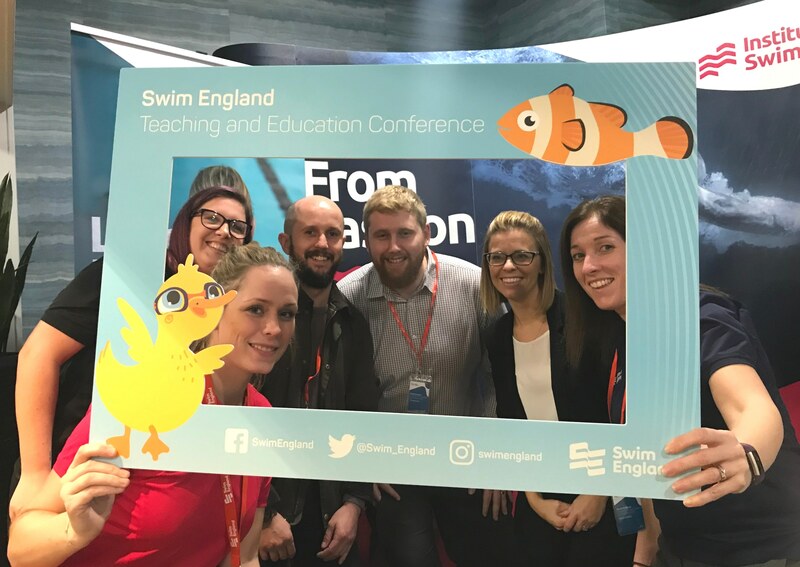 This online CPD looks at all aspects of front crawl and backstroke for the beginner swimmer. 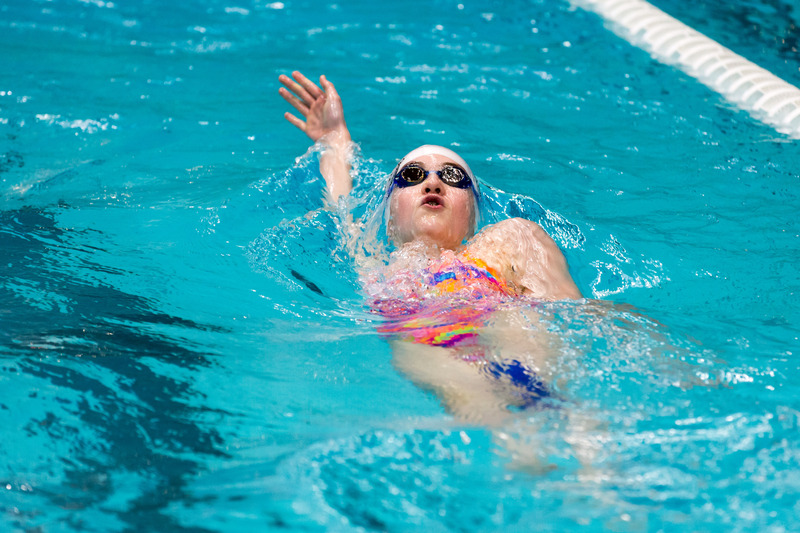 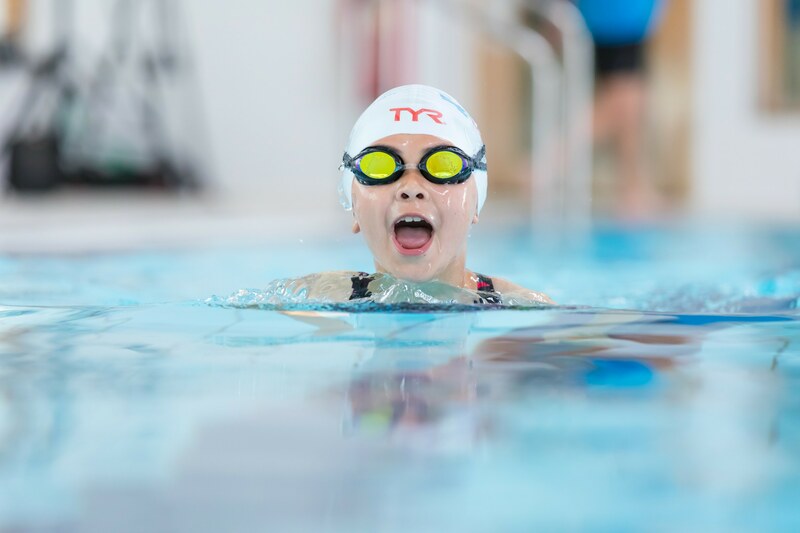 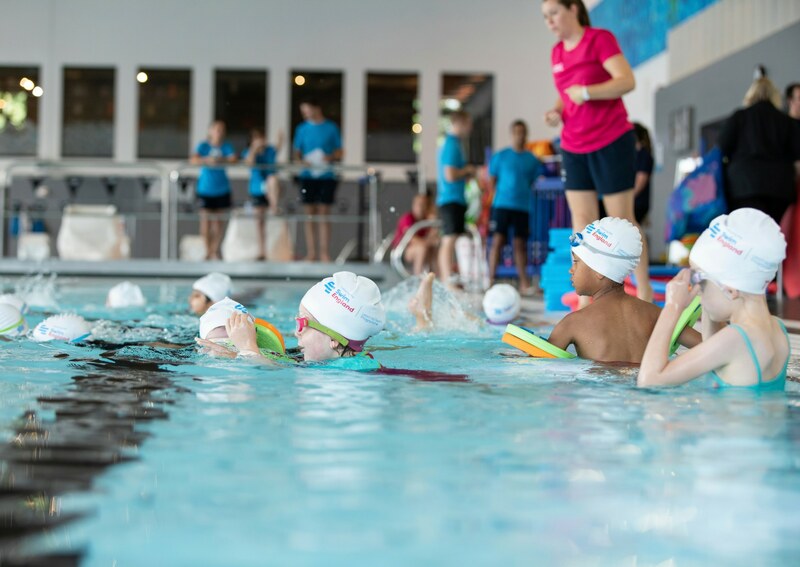 This online CPD covers teaching breaststroke and butterfly using the ‘BLABT’ principle.